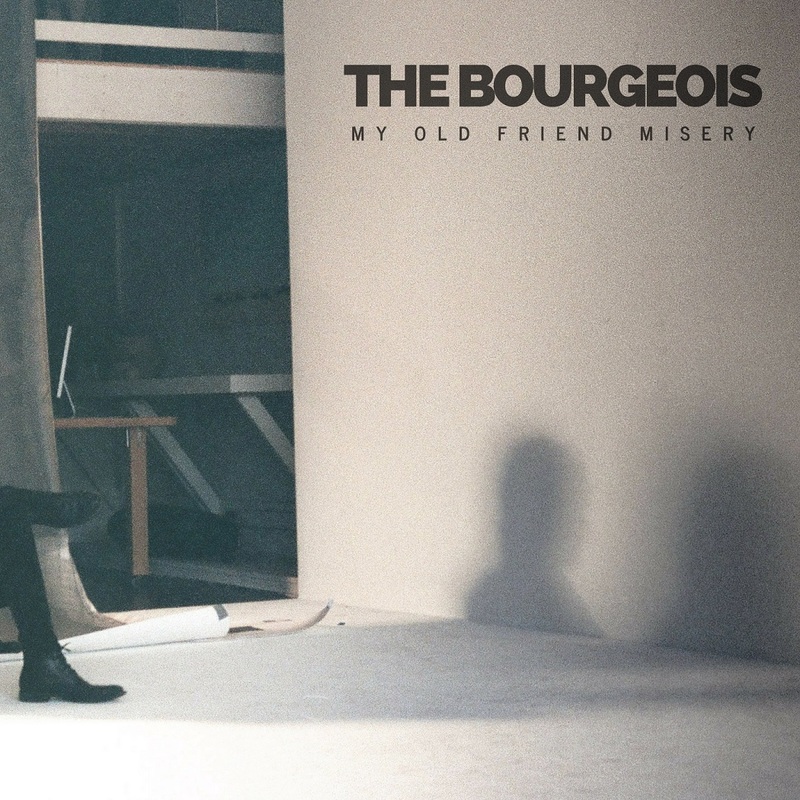 The Bourgeois return with angst-riddled fury in “My Old Friend Misery,” an alt-rock anthem dwelling in, and released from darkness. Dark clouds have a nasty tendency to hang overhead, following us to and fro in spite of the weather. You could be bathed in sunshine, but still feel like the life’s been sucked out of you. In a nutshell, that’s anxiety; that’s depression; and for so many, that’s life. The Bourgeois return with angst-riddled fury in “My Old Friend Misery,” an alt-rock anthem dwein, and released from darkness. Atwood Magazine is proud to be premiering “My Old Friend Misery,” the first single from The Bourgeois following the release of their sophomore album, From the Darkest Corners of the Brightest Rooms, earlier this year. The Tulsa, Oklahoma-based trio of Zach Mobley, Ty Clark, and Vance Young, The Bourgeois first came under our radar through last year’s track premiere of “An Infinite Void,” on which the band “juxtapose[d] the numbness of inactivity with the restlessness of bystandership, crafting a dynamic dreamlike mix of engaged disengagement.” Meanwhile, From the Darkest Corners of the Brightest Rooms affirms the band’s prolific talent and charisma. It’s been a long and exciting year for The Bourgeois, who returned to the studio to work with producer Jim Kaufman (Atlas Genius, Night Riots, Anti-Flag) on a string of forthcoming songs. The first of this batch, “My Old Friend Misery,” finds The Bourgeois fully embracing their sound as a left-of-center alternative rock band. Sometimes, admitting you’ve got stuff going on helps lighten the load – even if all that stuff is still there. No one wants to be friend with misery, but if this is the life you know, embracing that life for what it is may actually help you cope with its natural volatility. A dark anthem, “My Old Friend Misery” is tight and fleshed-out, a bite-sized ready-for-radio single whose repetitions get almost too easily stuck in your head. The Bourgeois have already come into their own once before, but they’re continuing to hone in on their own electrifying aura with exceptional confidence and intense drive. Stream “My Old Friend Misery” exclusively on Atwood Magazine, and stay tuned for more from The Bourgeois before year’s end!